Posters are one of the most versatile forms of promotions especially for businesses as they can be made to look in a multitude of ways. There are many benefits in using a poster as they are very catchy when placed or put up in strategic points, very economical and today with the digital printing media available making the process is super-fast and with a high quality of clarity. 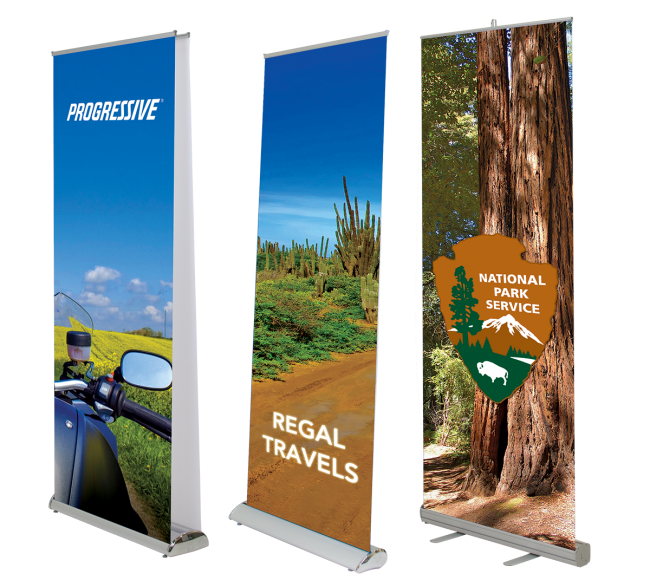 Whether it is printing banners or posters the effect remains the same and large banner printing is today very well accepted by most businesses. Even large poster printing is possible with really large posters being printed. 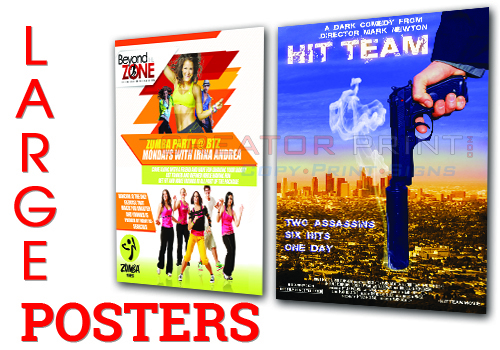 We also accept small scale requirements like requests to print large posters. Our services also include catering to requests for stickers and photographic prints thereby offering large sticker printing and large photographic prints.